Amanda – What was your greatest fear at first? 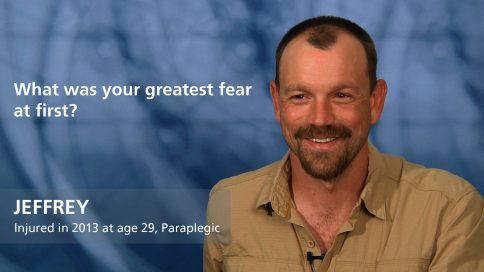 Jeremy – What was your greatest fear at first? Jamie – What was your greatest fear at first? Sarah – What was your greatest fear at first? 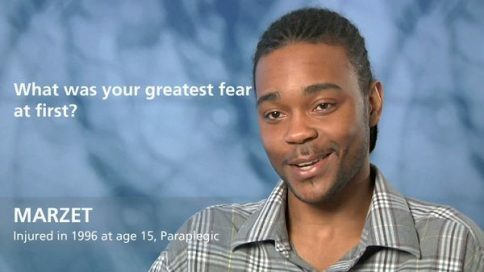 Aric – What was your greatest fear at first? Alicia – What was your greatest fear at first? 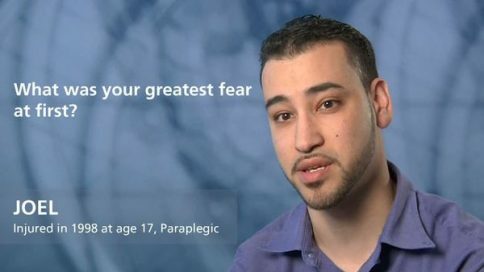 Jabree – What was your greatest fear at first? 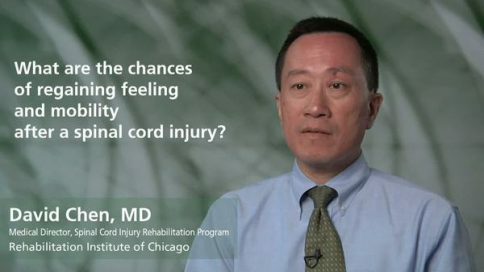 Ken – What was your greatest fear at first? 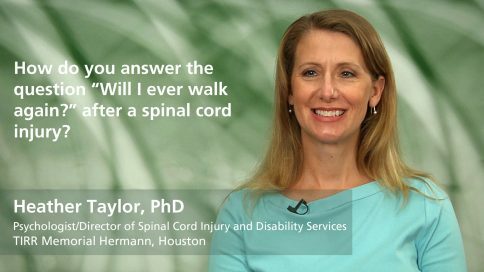 Talbot – What was your greatest fear at first? 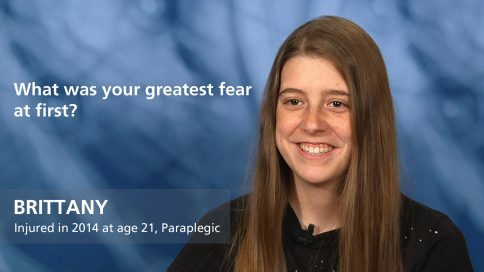 Brittany – What was your greatest fear at first? Minna – What was your greatest fear at first? April – What was your greatest fear at first? 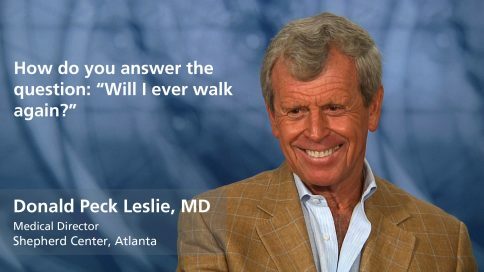 Pete – What was your greatest fear at first? 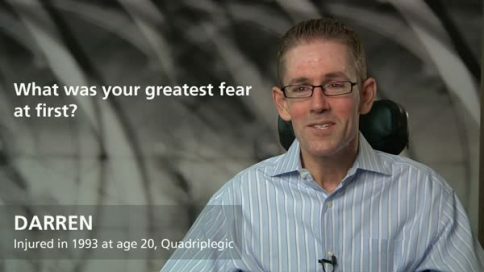 James – What was your greatest fear at first? 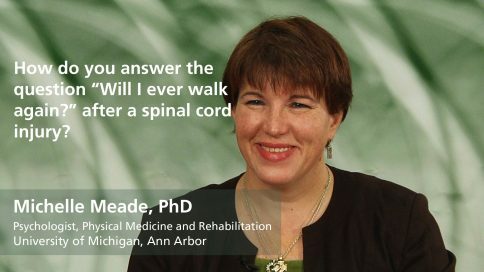 Angela – What was your greatest fear at first? 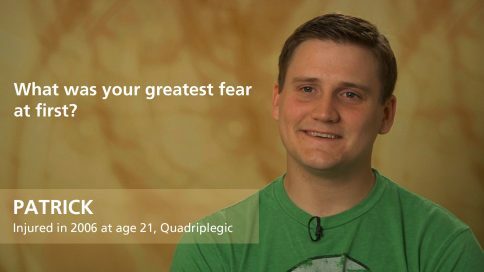 Dorian – What was your greatest fear at first? 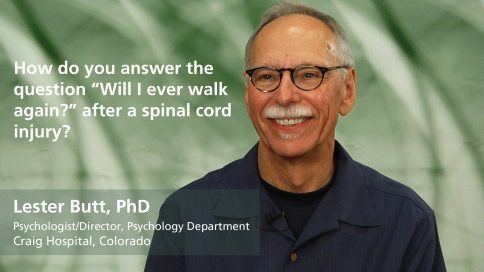 Joe – What was your greatest fear at first? Mary – What was your greatest fear at first? Marie – What was your greatest fear at first? 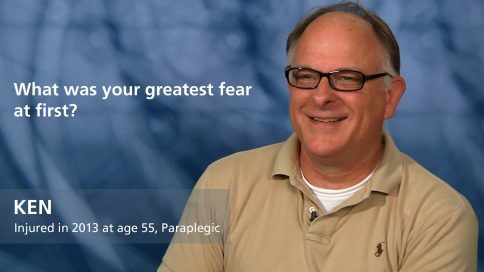 Barry – What was your greatest fear at first? 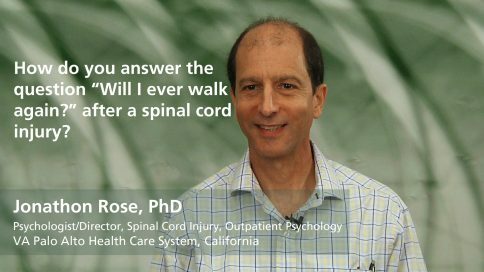 Rose – What was your greatest fear at first? 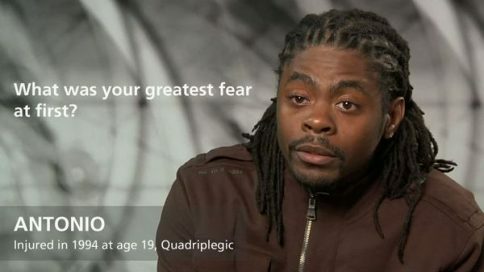 Andre – What was your greatest fear at first? Molly – What was your greatest fear at first? 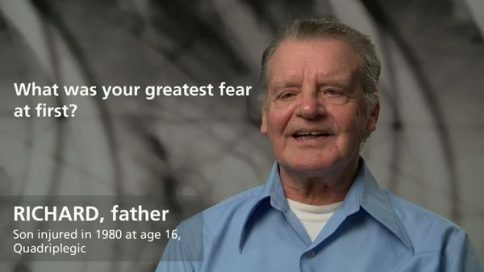 Vic – What was your greatest fear at first? 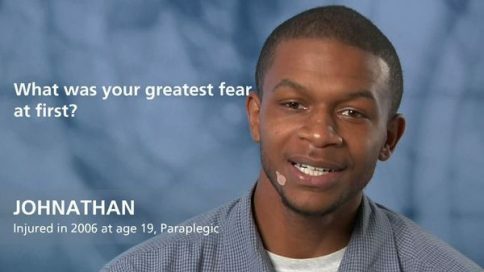 Johnathan – What was your greatest fear at first? Tom – What was your greatest fear at first? Marzet – What was your greatest fear at first? Megan – What was your greatest fear at first? 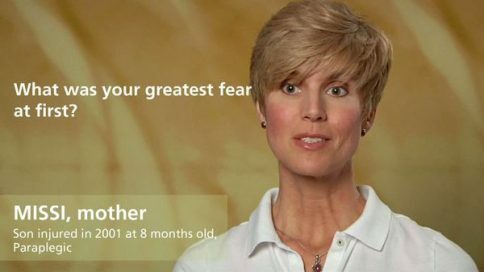 Jenn – What was your greatest fear at first? 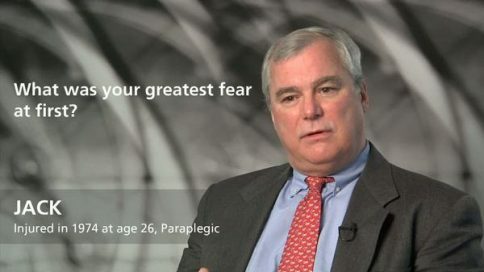 Jim – What was your greatest fear at first? Nova – What was your greatest fear at first? 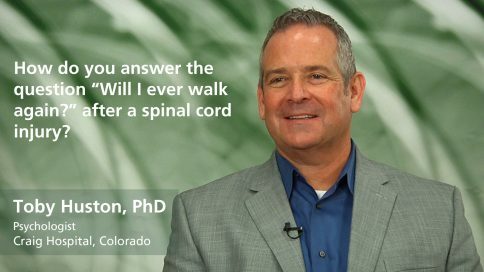 Mike – What was your greatest fear at first? 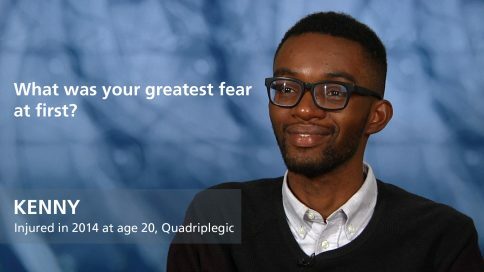 Christopher – What was your greatest fear at first? 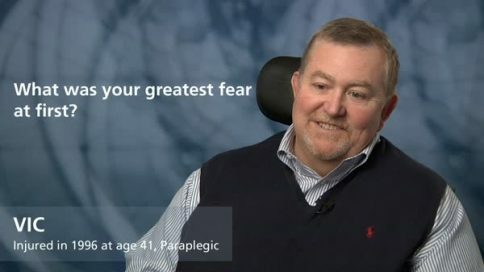 Richard – What was your greatest fear at first? 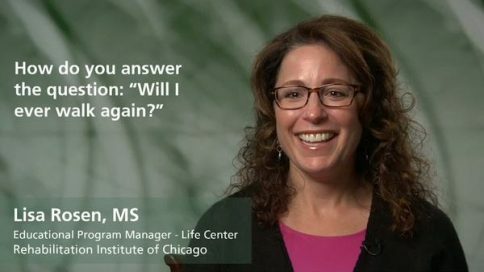 Pamela – What was your greatest fear at first? 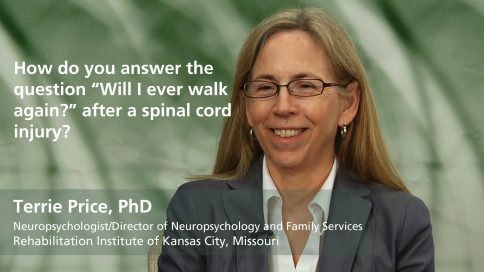 Carrie – What was your greatest fear at first? 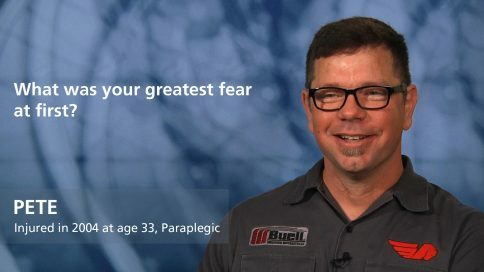 Joel – What was your greatest fear at first? 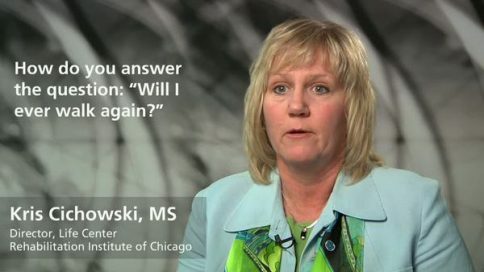 Missi – What was your greatest fear at first? 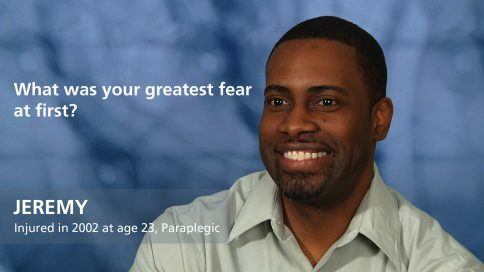 Eric – What was your greatest fear at first? Sandra – What was your greatest fear at first? 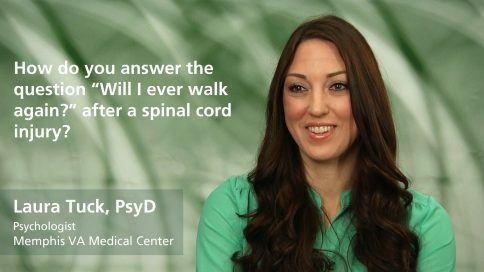 Michelle – What was your greatest fear at first? 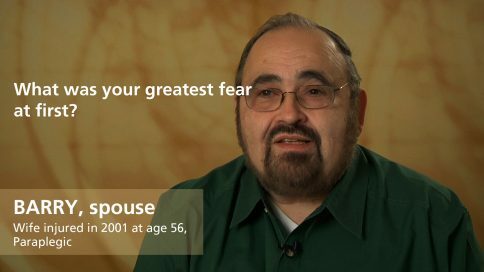 Tony – What was your greatest fear at first? 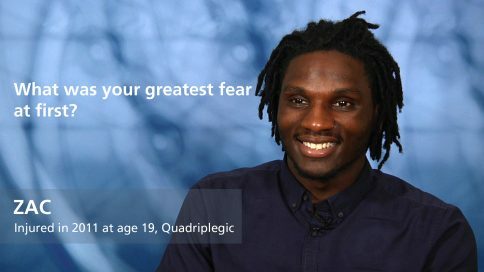 Jose – What was your greatest fear at first? 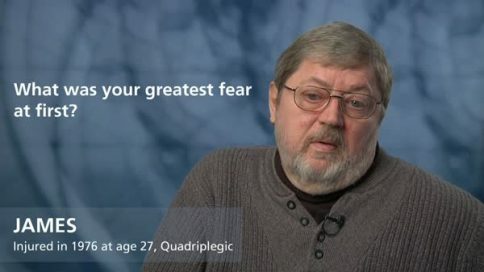 Nick – What was your greatest fear at first? 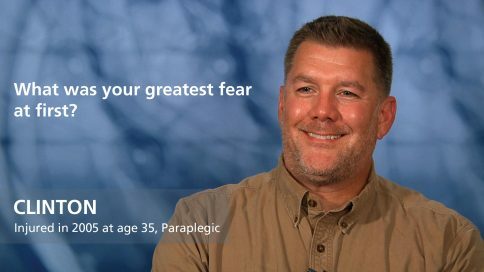 Patricio – What was your greatest fear at first? 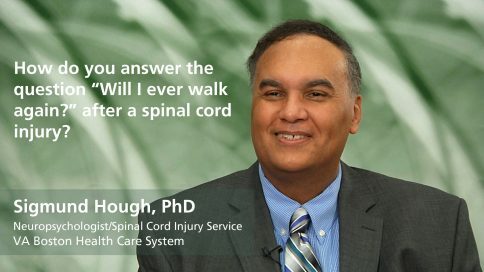 Antonio – What was your greatest fear at first? 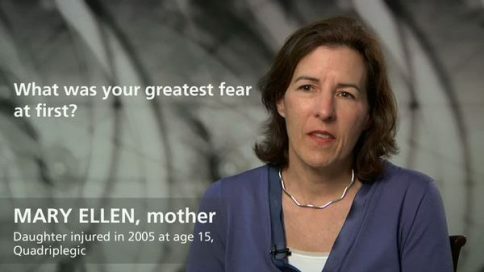 Mary Ellen – What was your greatest fear at first? 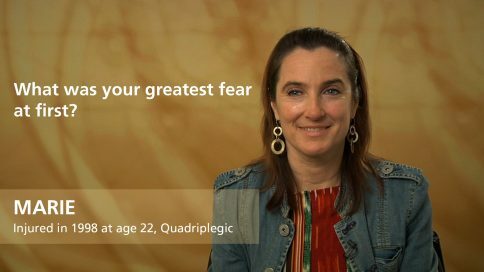 Clarissa – What was your greatest fear at first? 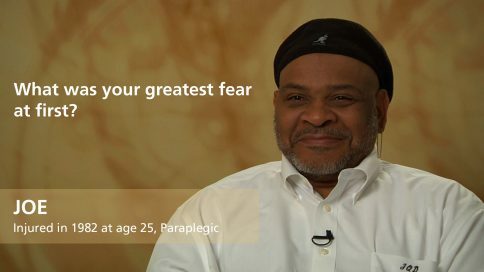 Ramon – What was your greatest fear at first? 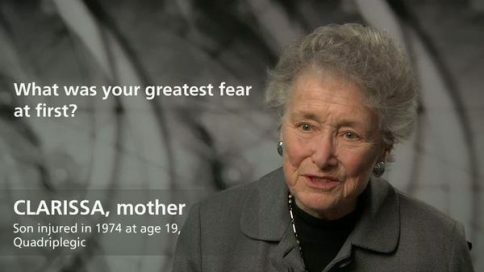 Joan – What was your greatest fear at first? Darren – What was your greatest fear at first? 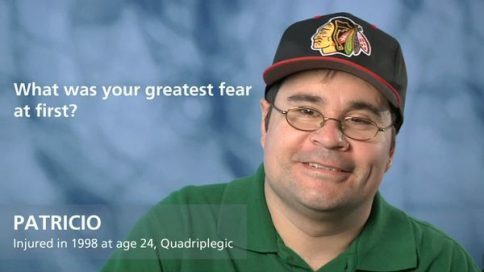 Joey – What was your greatest fear at first? 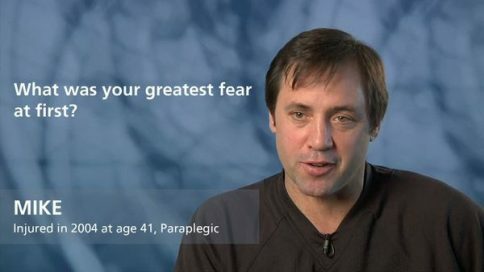 Jorge – What was your greatest fear at first?